Since its foundation in 1992, the Premier League has surpassed numerous players, including both successes and failures. Certain players turned into legends for their clubs while others have gone unnoticed. The world of football is being ruled by a group of young players including Danny Welbeck, Cristiano Ronaldo, Bojan, Wayne Rooney and Mario Goetze. However, it is not necessary that the players under 30 can only bring a difference in the game of soccer due to their strength and speed. There are few Oldest Soccer Players who are still playing and have made a difference too. Any player needs the experience to reach the next level. Knowing how to take things slow on the pitch or give a pep talk in the locker room are things that can be learned from experience. Football players and coaches know this well and agree to it. Who is the oldest soccer player? Here are the top ten football players who are playing since old times and still kicking the ball, regardless of their age. An English professional footballer, Frank Lampard is respected as the all-time top goal scorer for Chelsea. He served the team for 13 years and is regarded as one of the biggest midfielders of the generation. Lampard began his professional football career in the 1997-98 season at West Ham United. Right from the debut, Lampard was always present in the Chelsea team and made 164 Premier League appearances making a record. In 2008, he signed a new contract which made him the highest-paid footballer of the time. 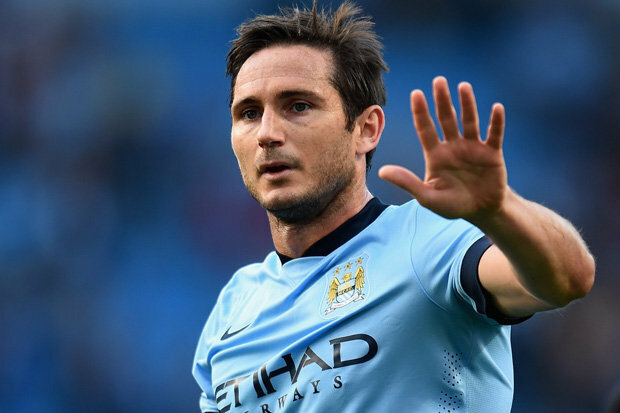 Lampard is the only midfielder and one of the seven players to have scored over 150 goals in Premier League. In 2005, Lampard was the runner-up in Ballon d’Or and FIFA World Player of the Year. In his entire career, he has won 13 trophies. He was capped 106 times since his debut and scored 29 international goals. Possessing a keen eye for goal and powerful shot, Lampard could maintain a productive goal scoring record through his career and is one of the oldest soccer players.